Experience life in paradise at 79 West Apartments in Panama City Beach, Florida. Situated next to the beach with breathtaking views of the sparkling waters of the Gulf of Mexico, this is the place you’ve been dreaming of. 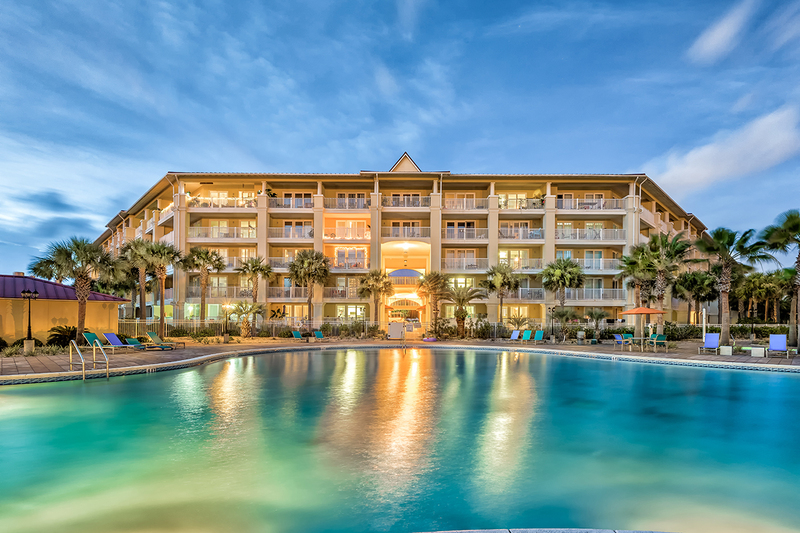 Everything you need is right here, whether you want to shop at Pier Park, dine at one of the many beachside restaurants, or have fun at the beach. With both a spectacular landscape and incredible convenience, 79 West Apartments is the perfect place for you. 79 West Apartments’ one and two bedroom homes are designed with the comfort and style you deserve. Each of our three luxurious floor plans are filled with fantastic amenities that complement your lifestyle. 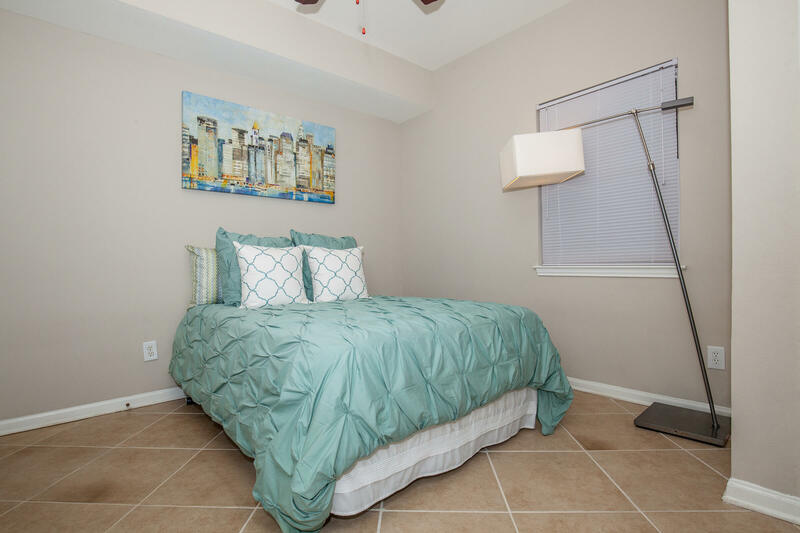 Our features include central air and heating, walk-in closets, tile floors, and an in-home washer and dryer. You’ll love soaking in the gorgeous views from your balcony or patio, or making a delicious meal in your gourmet kitchen, complete with a dishwasher, microwave, and refrigerator. Though there is so much excitement out in Panama City Beach, you’ll enjoy staying within our community as well. Take a dip in the shimmering swimming pool or one of the two soothing spas set amidst our magnificent landscaping. Unwind in your own personal oasis as you relax on the sundeck or in the gazebo courtyard. Don’t forget to bring your four-legged friends too. Your pets will love running around in the wide open spaces of our bark park. Call us today to schedule your personal tour of our amazing community. Your new home is waiting for you at 79 West Apartments. State-of-the-art Fitness Center - COMING SOON!